While some cities are not quite ready for drone deliveries, it appears two on the Peninsula have reached a compromise. And it tops out at just 4 mph. San Carlos jumped on board Tuesday as the third city in the nation to host Starship Technologies’ new delivery robots, just behind Redwood City and Washington D.C., which launched pilot programs in November. "We’re just helping to be a pilot city and welcome [Starship robots] into our streets," said Martin Romo, the city’s economic development coordinator. Romo and his colleague were the recipients of the city's first robot delivery, several sweets from the downtown bakery, Susie Cakes. "This is definitely the first step into this arena of delivery services, and we’ll see where it goes," Romo said. 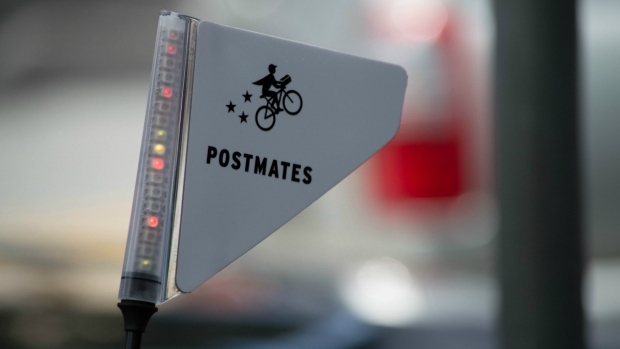 San Carlos caught the attention of Starship and its delivery partner, Postmates, because of its close proximity to the neighboring pilot program in Redwood City. 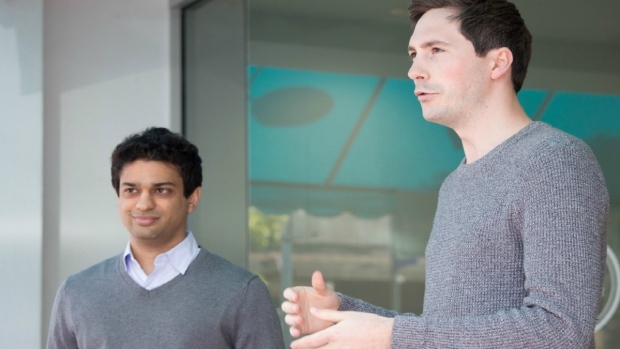 "We were looking for a combination of cities where the local governments were very receptive to this, where our partner, Starship Technologies, already is and where we have a strong presence," said Vivek Patel, vice president of business operations at Postmates. 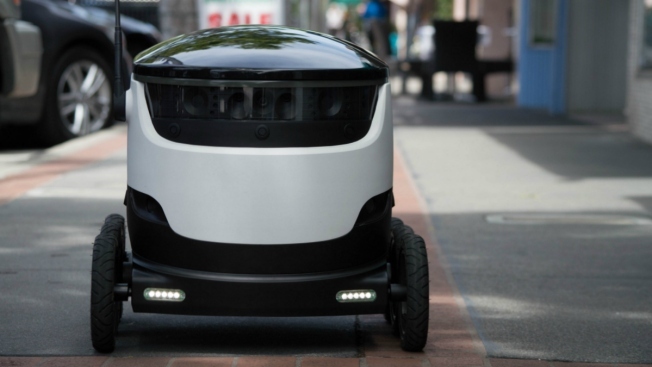 Starship said the delivery bots are here to complement rather than replace human dashers and will help get rid of the "start and stop" orders in the downtown area that are less profitable for workers. 1. Upon receiving an order, DoorDash says it will first use its existing algorithm to determine whether a delivery should be completed by bike, scooter, car or robot. 2. 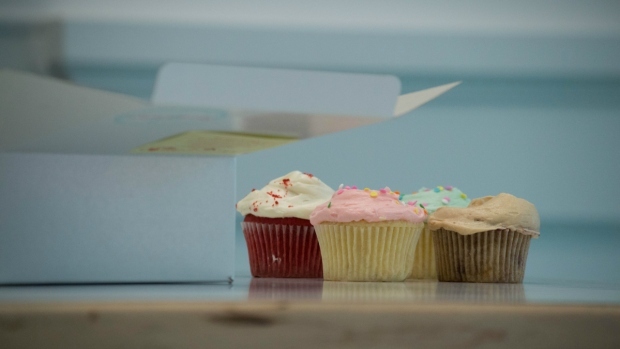 While customers wait, they will receive an email that lets them know who — or what — their dasher will be. 3. In the case of a robot delivery, a code will be sent allowing customers to both track the delivery and unlock their order when it arrives. The service is currently available to customers ordering pickups within 2 miles of the downtown area that weigh less than 40 pounds.